See anything different in the screenie above? 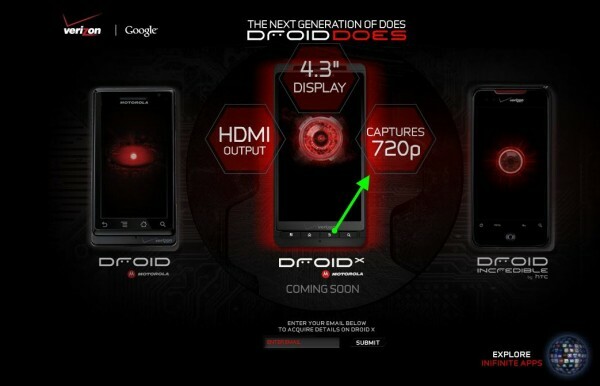 The previous version, posted just hours ago mentioned that the Droid X has a “720p screen.” That was instantly questioned by just about every techie on the planet and sure enough, the folks at Verizon have updated it. 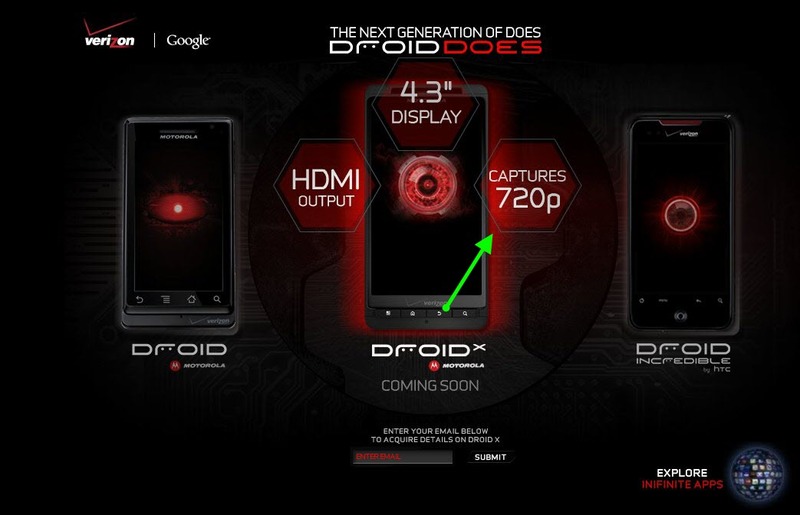 How does “Captures 720p” sound? Better?